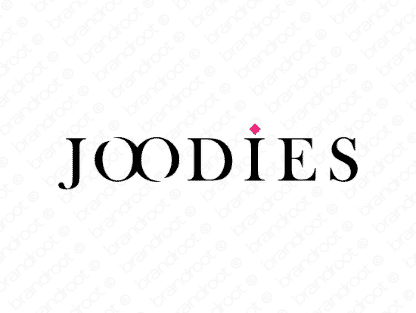 Brand joodies is for sale on Brandroot.com! A catchy and likable name with a quirky and fun sound. Joodies is colorful and appealing, a great fit for playful fashion labels and apparel brands or inventive new social media apps. You will have full ownership and rights to Joodies.com. One of our professional Brandroot representatives will contact you and walk you through the entire transfer process.